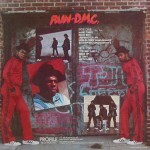 In 1984 Run-DMC released their 1st and selftitled studio album “Run-D.M.C.”. 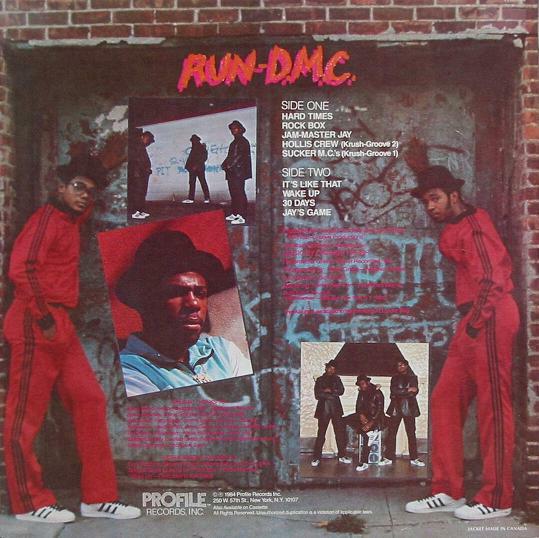 The 9 track album’s electronic hard beats, aggressive rhymes and rock influences were quite contrary to the Hip Hop music of this time which was mostly light and funky. 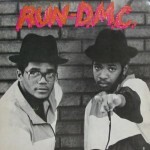 Almost everybody will know “It’s Like That” which was Run-DMC’s debut single. Also likely well known is “Hard Times”, the opening track of the album. And “Rock Box” was the first Hip Hop video to be aired on MTV. This entry was posted in Album, Discography by Editor. Bookmark the permalink. 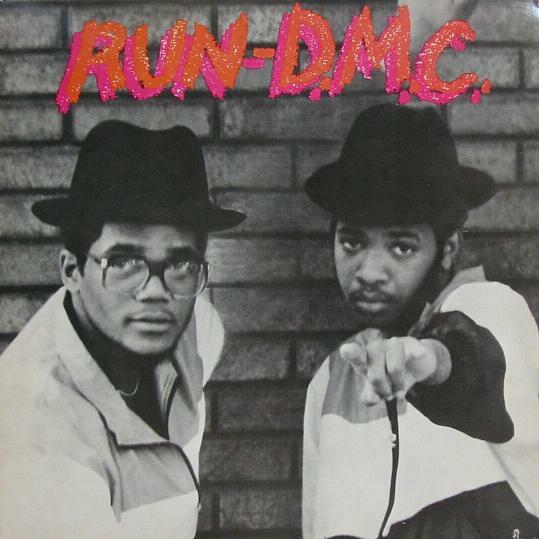 Run-DMC Were Kickin’ It Live!